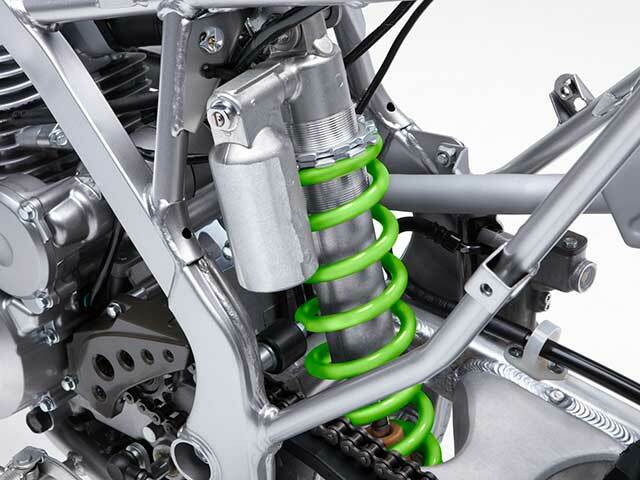 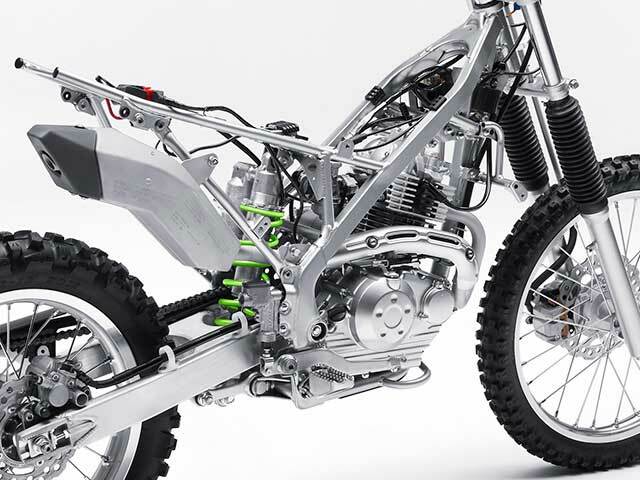 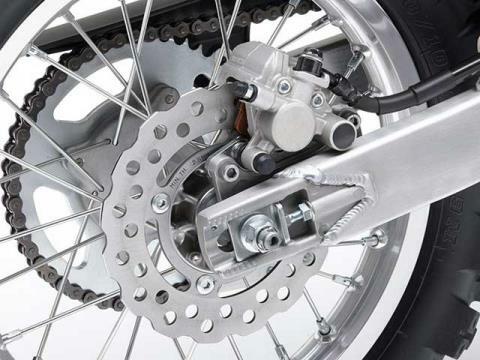 The next step for bigger KLX140 riders. 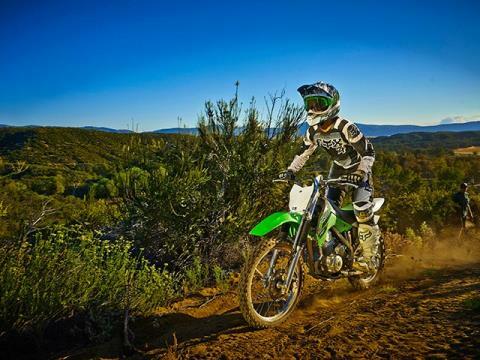 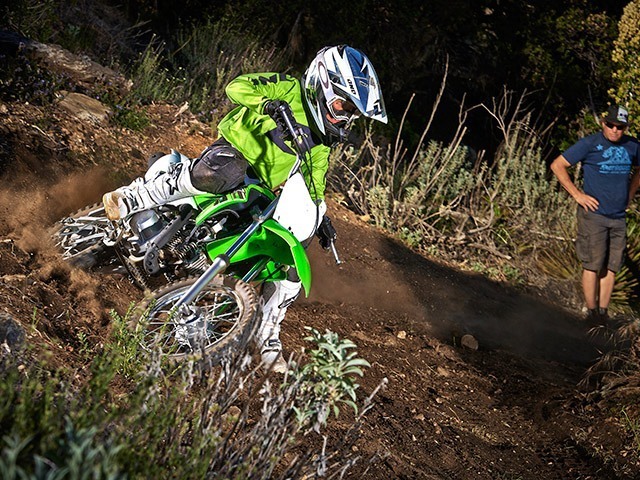 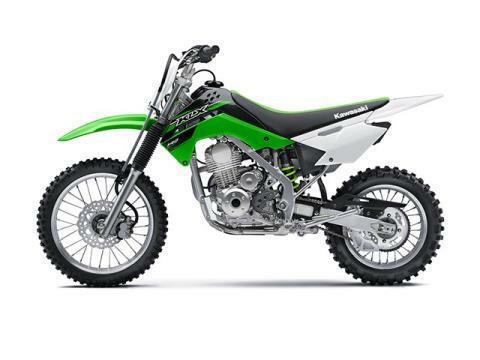 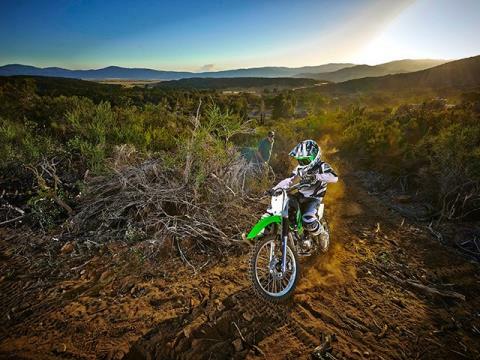 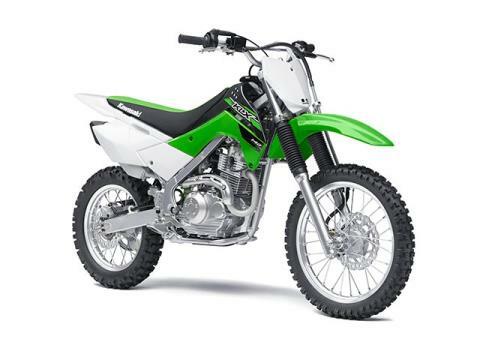 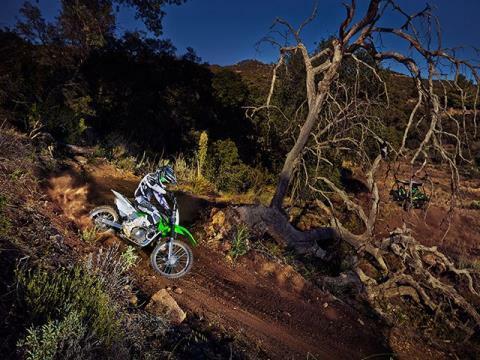 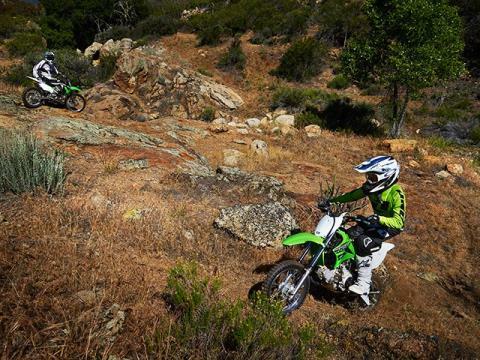 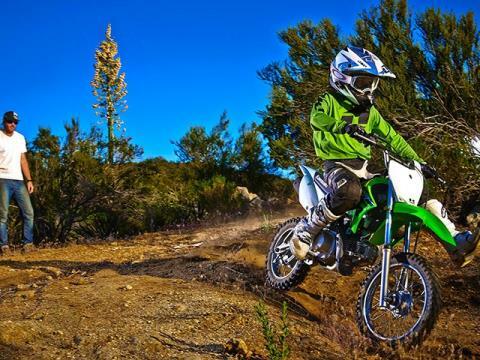 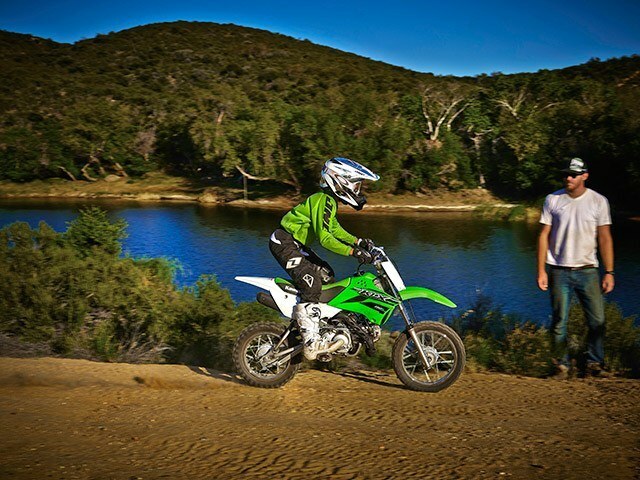 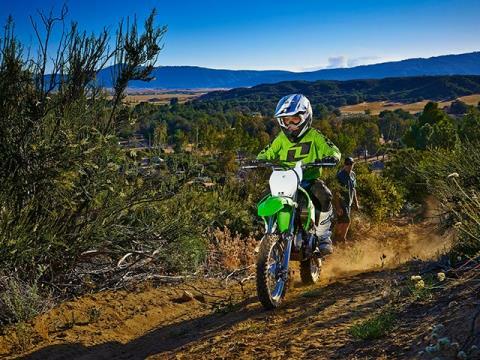 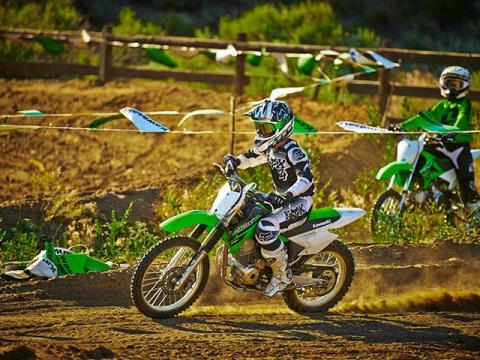 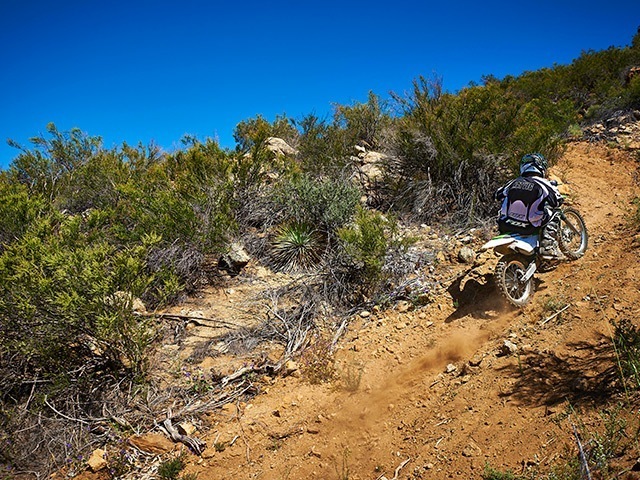 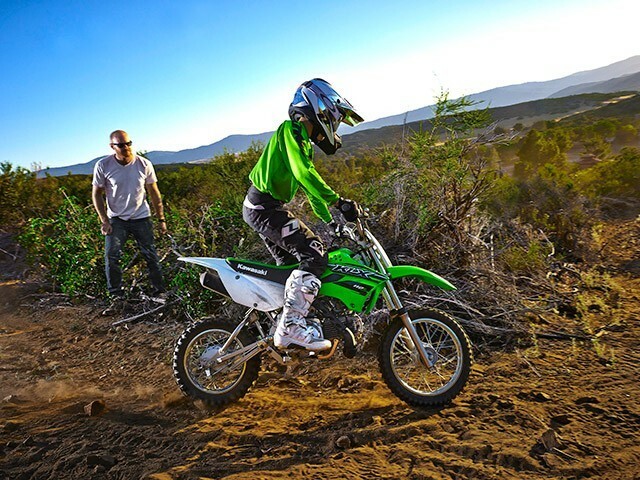 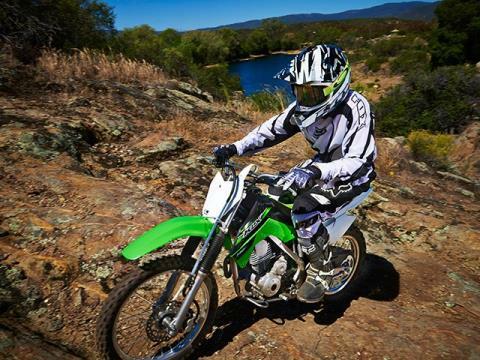 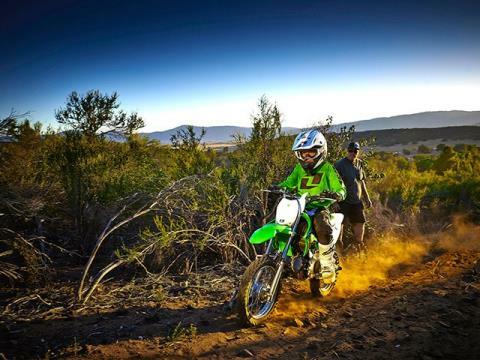 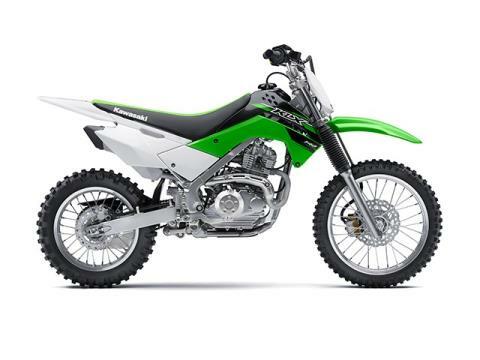 Beginning and experienced riders alike are drawn to the 2015 Kawasaki KLX®140L dirt bike, which offers a 19 inch wheel up front and 16 inches in the back – both fully 2 inches larger than the standard wheels of the off-road-worthy KLX140. Aside from rims, ergonomic comforts for larger riders are incorporated into the design of the 140L, including a taller 31.5 inch seat height, more performance-oriented suspension with a reservoir-type shock that larger and more experienced riders will warmly welcome.